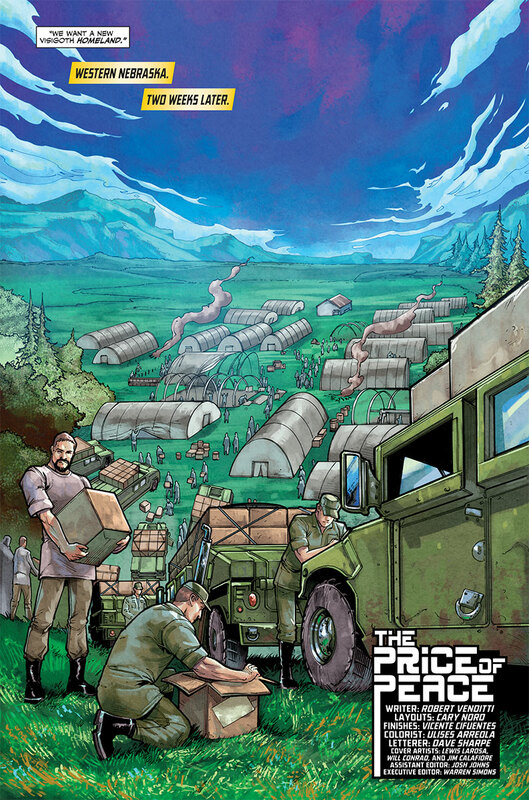 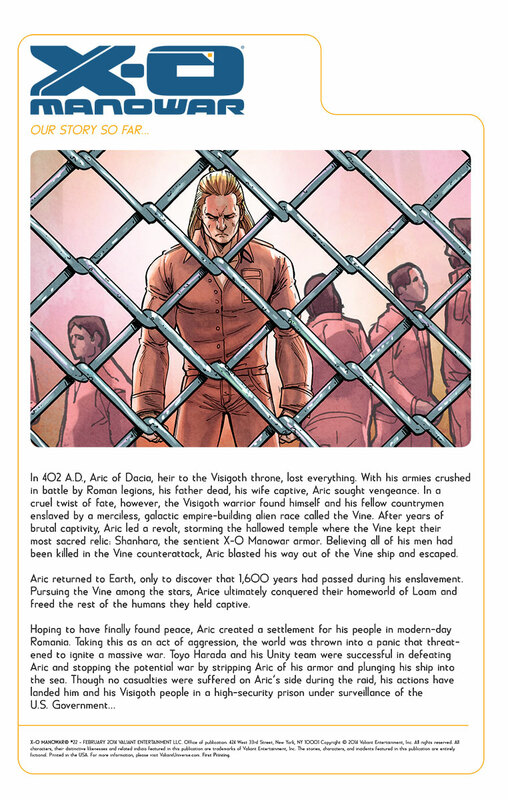 Now, at his lowest point, Aric of Dacia’s fate rests in the hands with the most unlikely of allies. 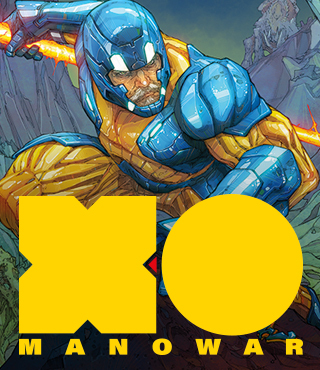 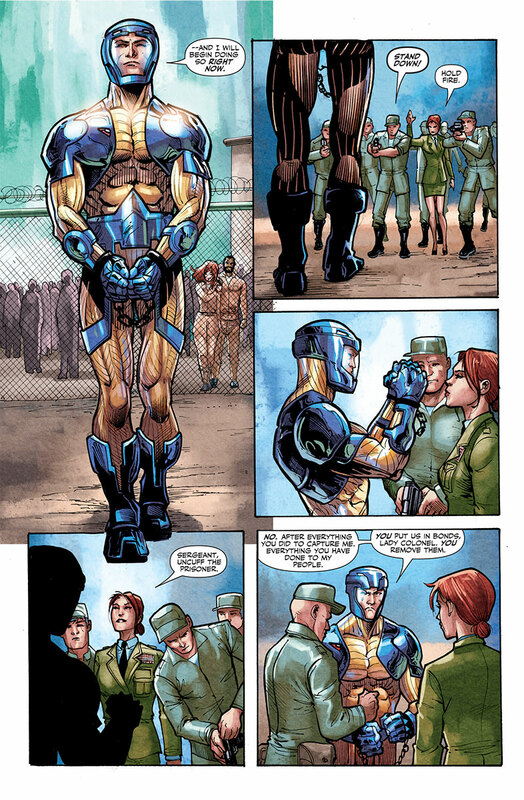 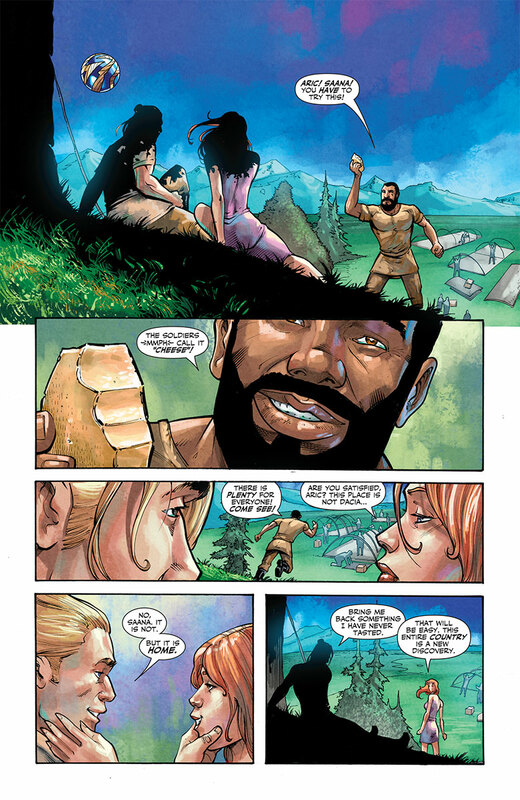 Will X-O Manowar regain his lost power and seek bloody vengeance on his enemies, or will be forge a new path? 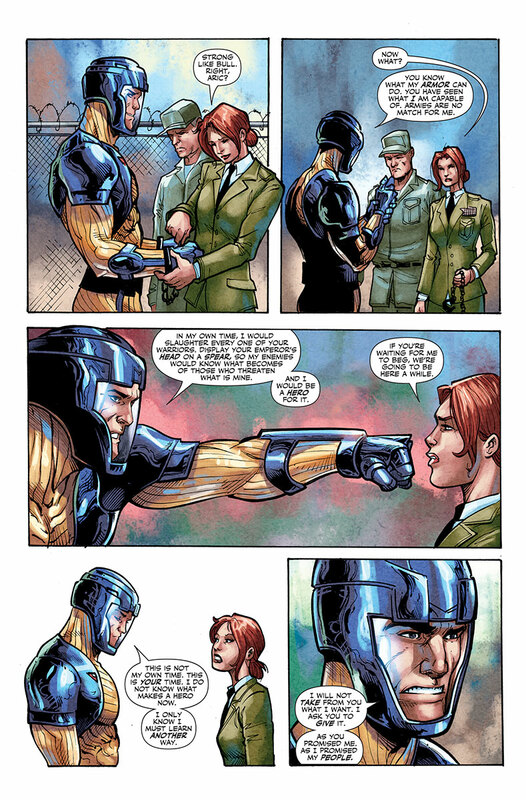 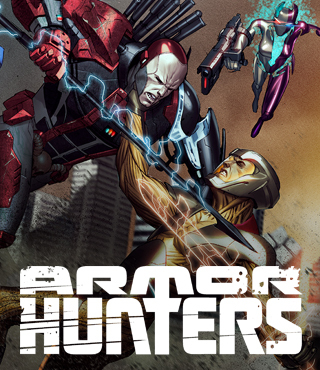 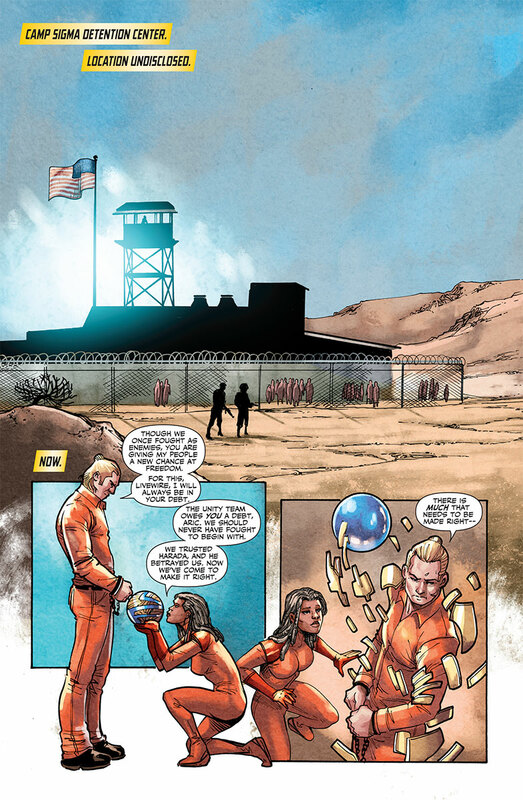 The beginning of a brand new era for Valiant’s flagship hero starts here.